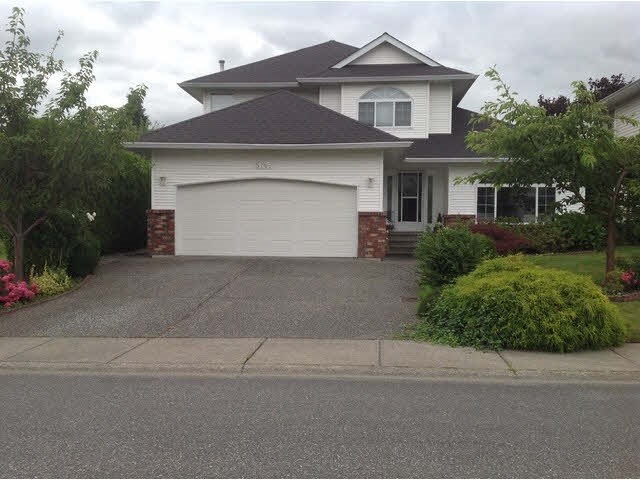 I have sold a property at 5 46000 THOMAS RD in Chilliwack. Popular and beautiful Halcyon Meadows! Retire in this spacious Rancher with great room layout. 2 bed, 2baths. Large open living space, maple kitchen with island/eating bar. Master has 4 piece ensuite. Geothermal heat & ac. Fenced back yard with great mountain views. Gated complex.